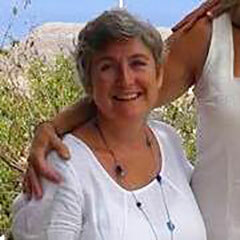 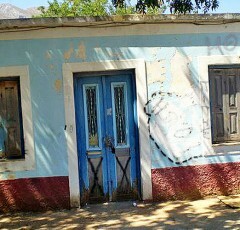 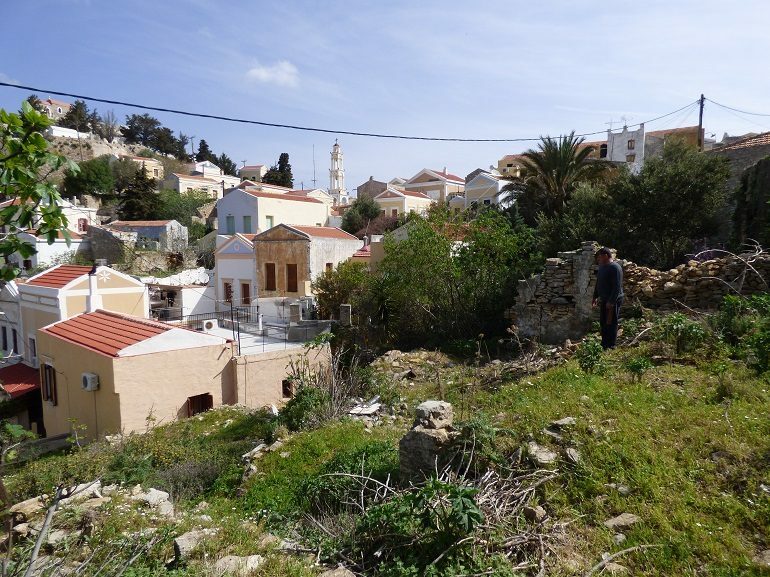 Mihalis’ Ruin – The Symi Estate Agent. 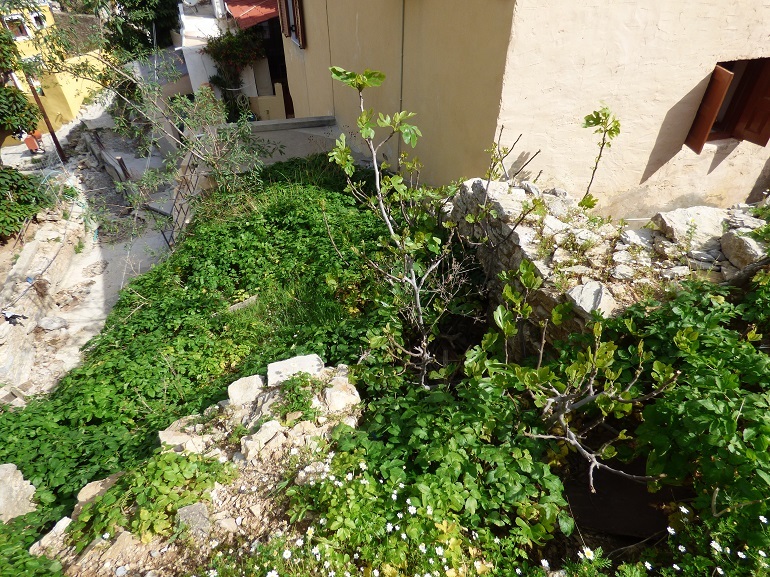 Located in a quiet area of the village, this property consists of a piece of land (137sqm) with a ruin covering a floor area of 116sqm. 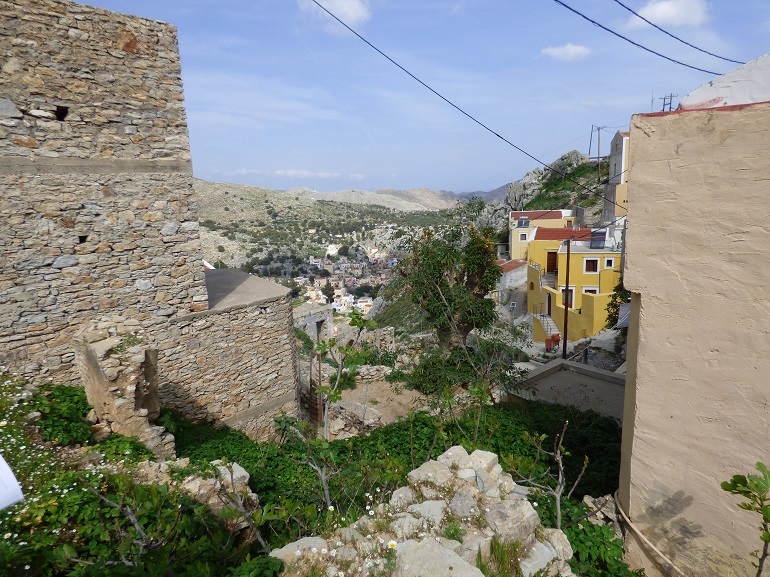 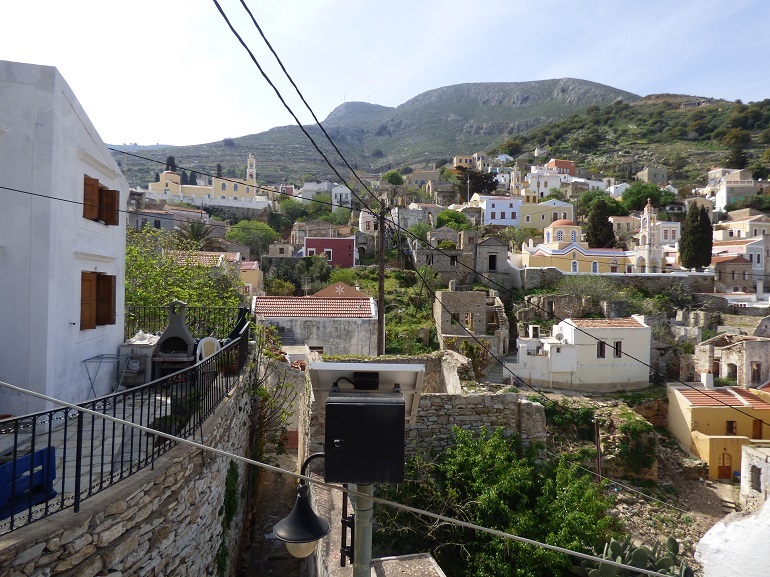 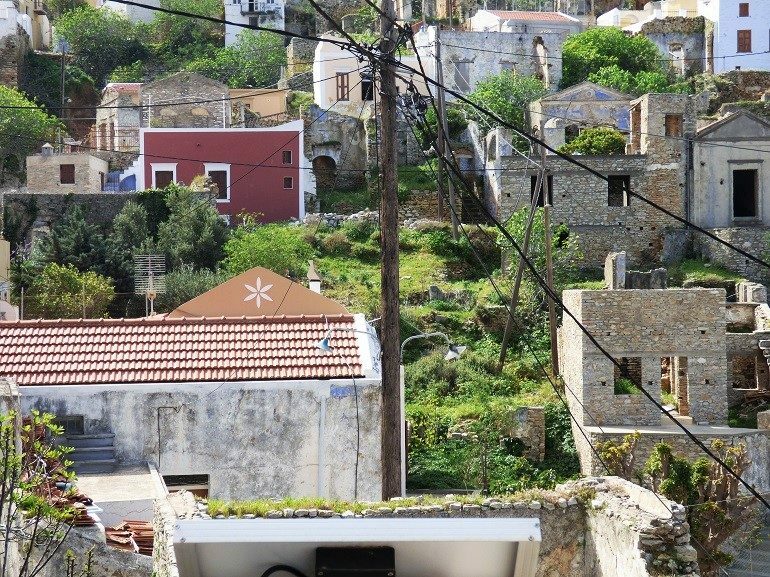 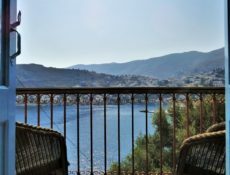 There are partial views of the harbour and views of the surrounding cascading houses of Kataraktis.